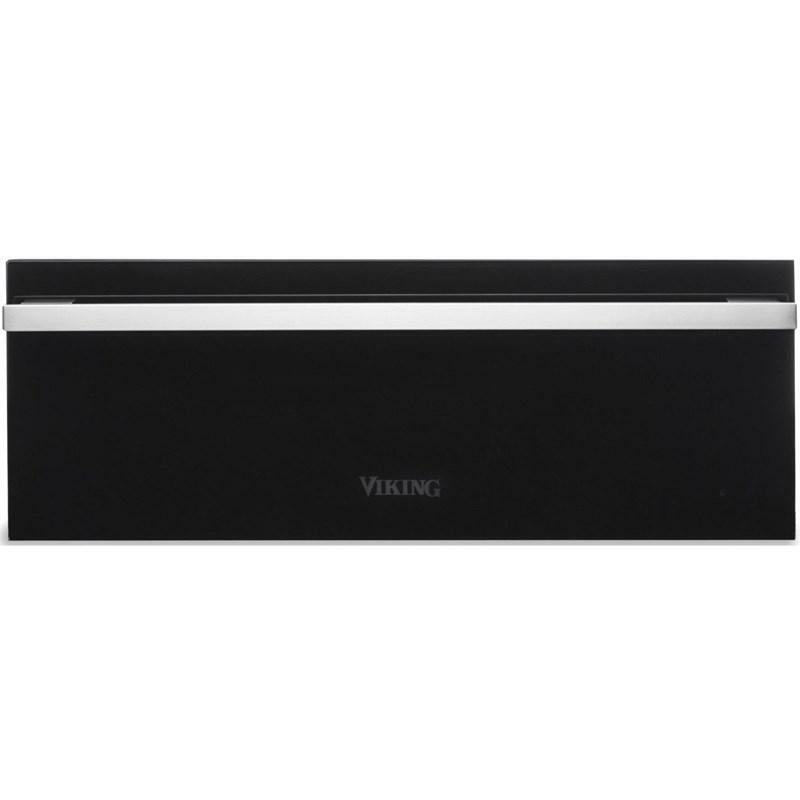 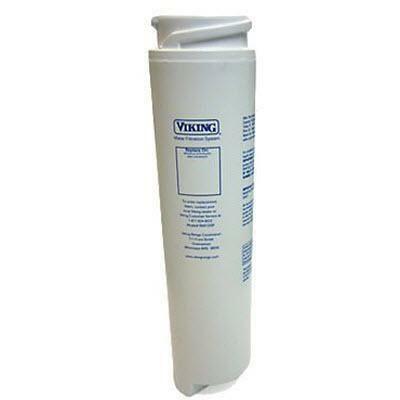 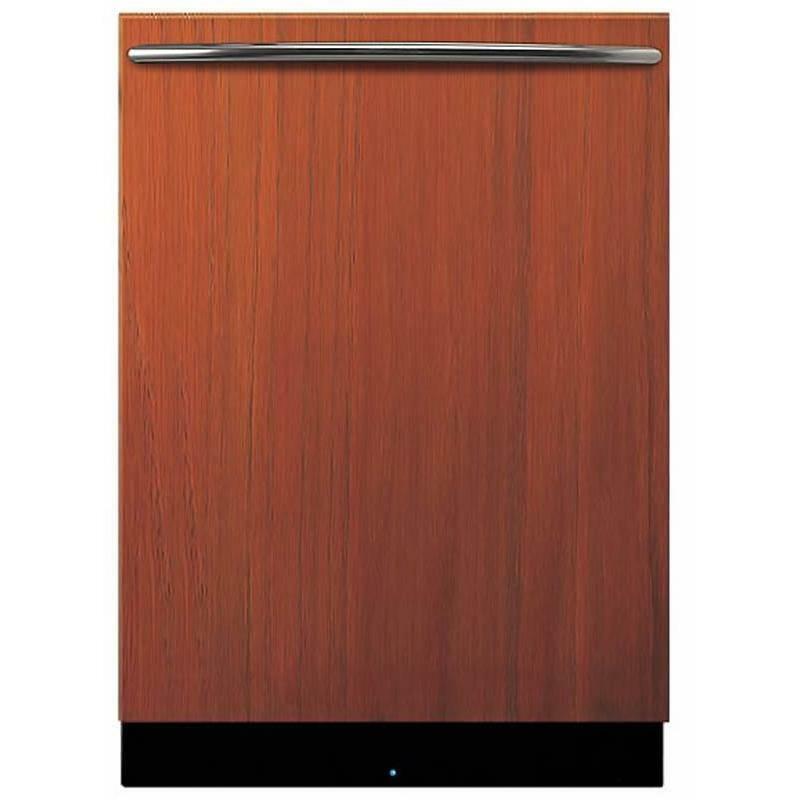 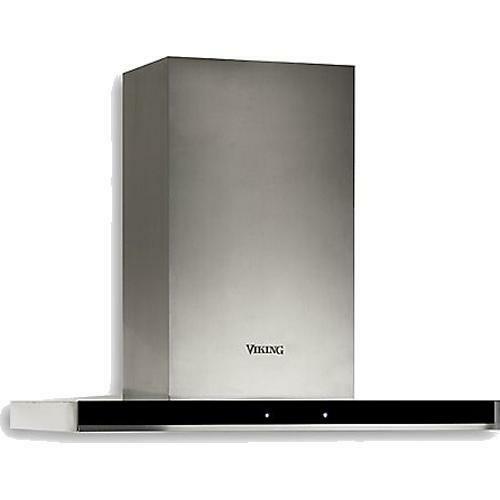 Viking Virtuoso 6 Series 36" wide and 18" high wall hood. 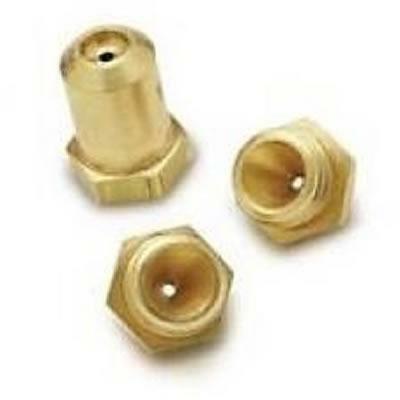 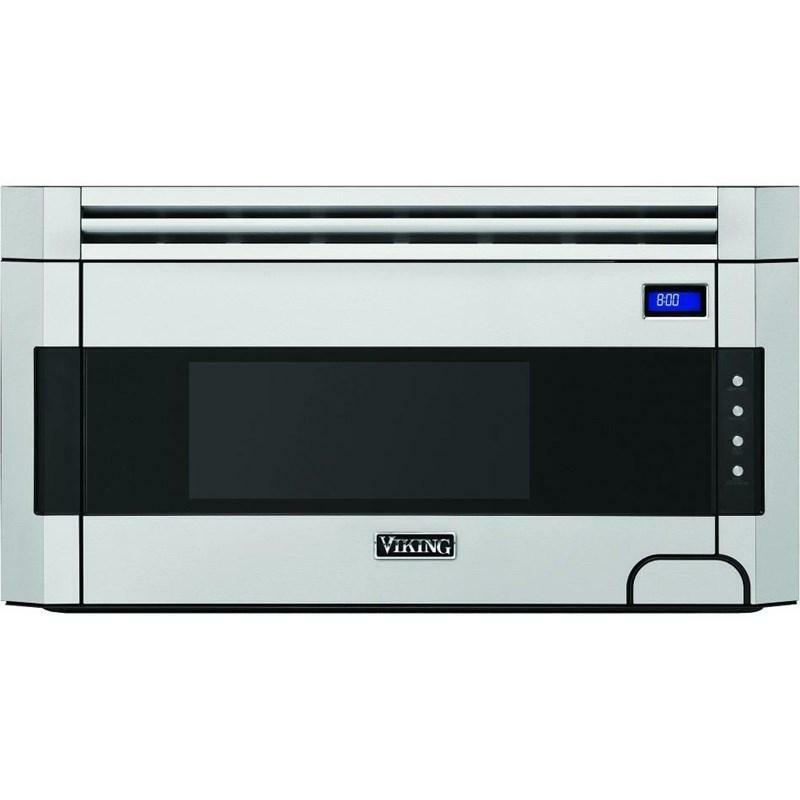 This model features electronic touch controls, easy to remove filters and two level halogen lighting. 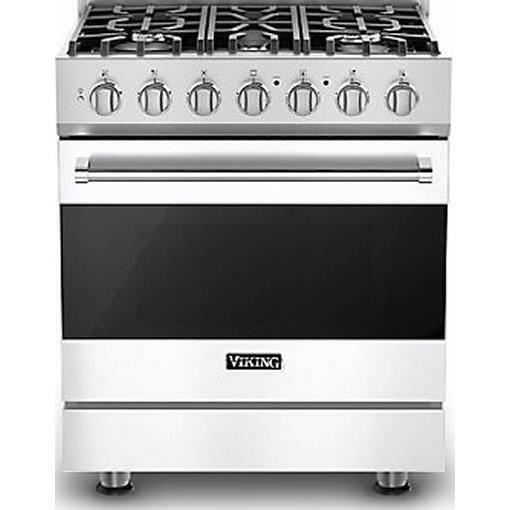 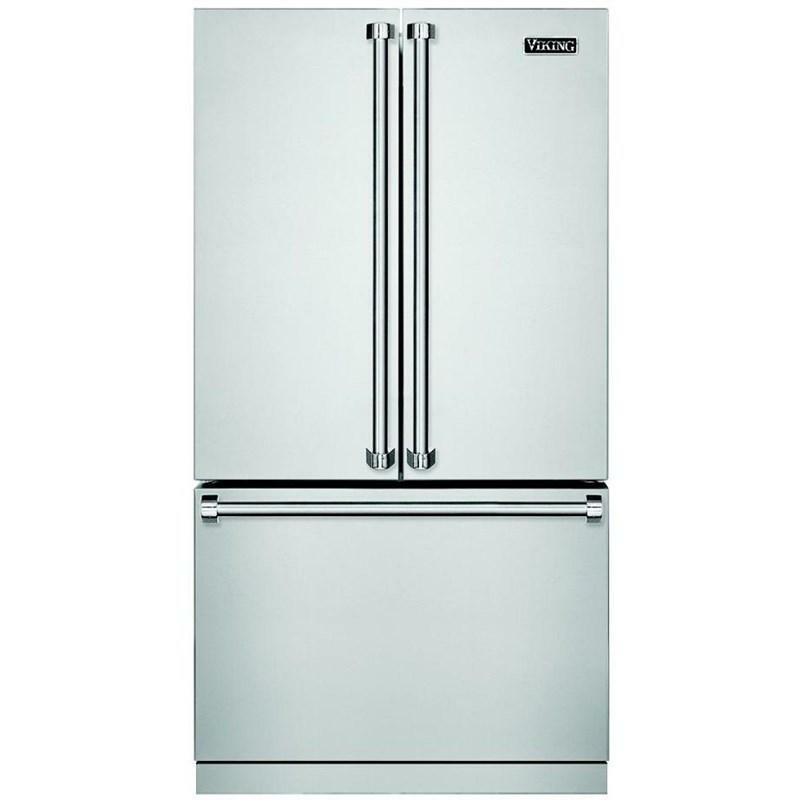 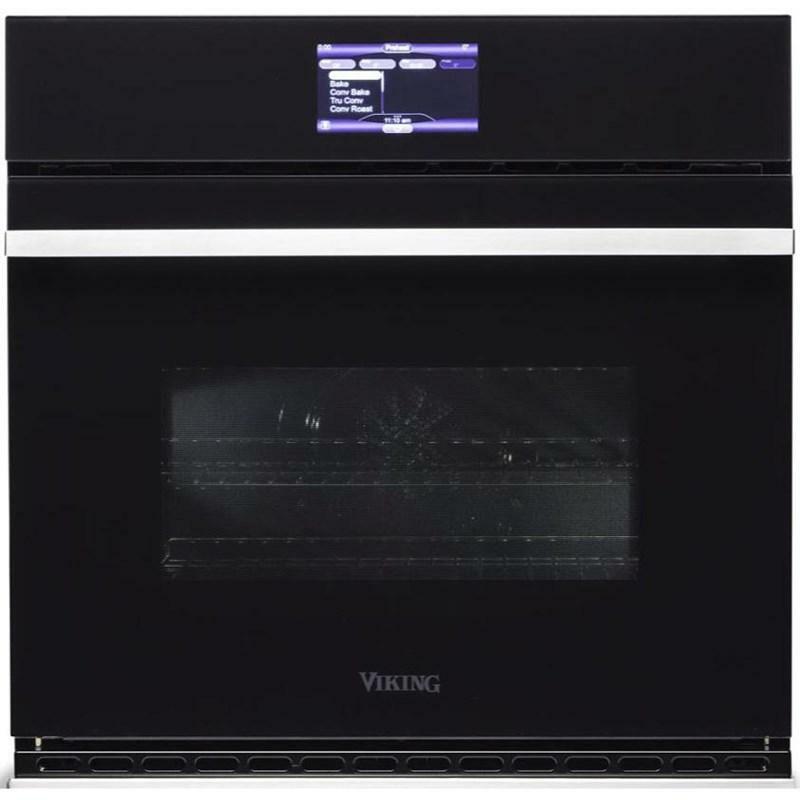 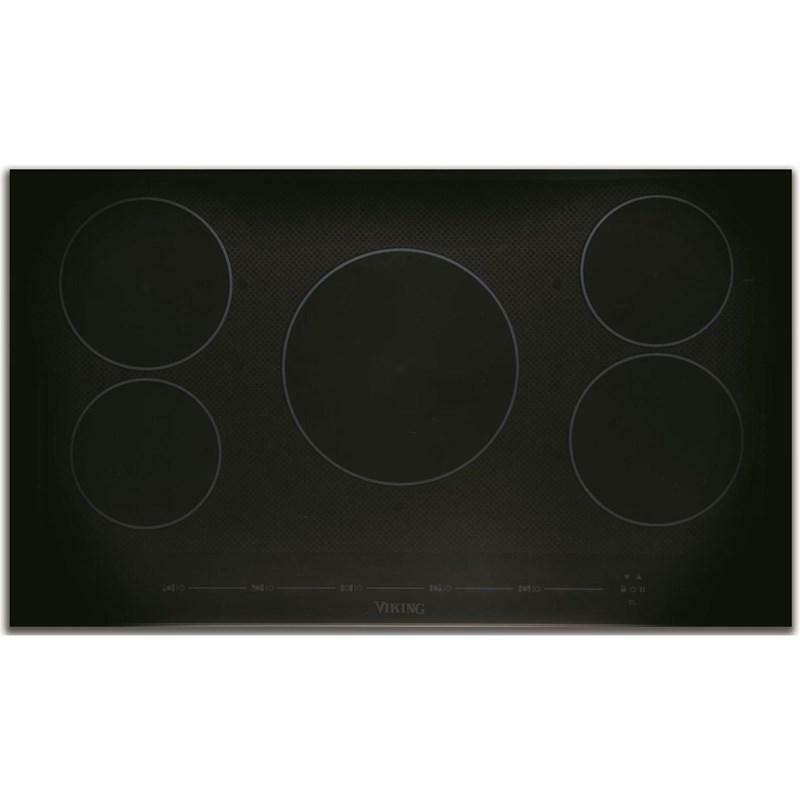 Viking Virtuoso 6 Series, 30-inch double wall oven features electric thermal-convection, state-of-the-art color interface and self-cleaning oven.